Royal Industries is one of the fastest growing Biological Stains, Fine Chemicals, PH Indicator, Hair Colors & Dyes manufacturing company in India. Our plant is located in India with a full fledge manufacturing facilities as listed. 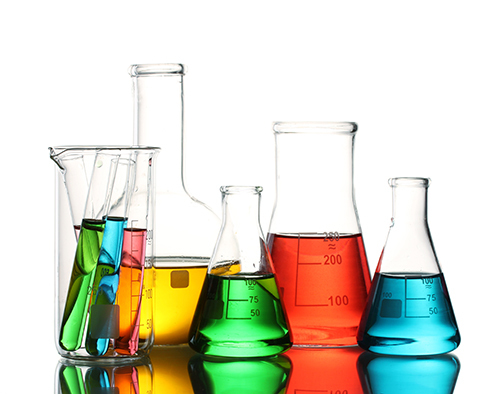 Our range of Biological Stains, Fine Chemicals and PH Indicator is widely used for various application purposes in different sectors such as Research labs, Textile Industry, microscope purpose and Pharma Sector . We make sure that these are produced without laying any hazards to the environment in an eco-friendly manner. The finalized products are also tested on basis of various parameters. We are able to deliver our All Product to clients spread across various countries. These include UK, USA, Spain, Japan , Germany, Italy. Our Business policy is transparent. The company is now aimed towards the International Market & as our first step to it.